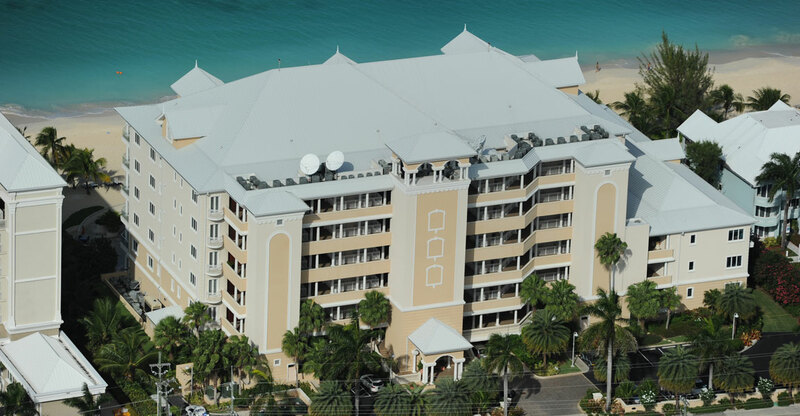 Arch and Godfrey completed Water's Edge in 2007, comprising 35 individually owned luxury condominiums, sharing 300 feet of Seven Mile Beach frontage. 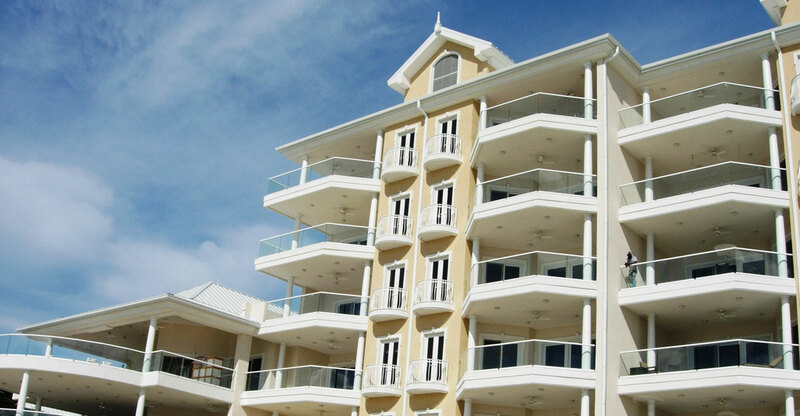 Apartments range in size from approximately 3,200-11,500 square feet. 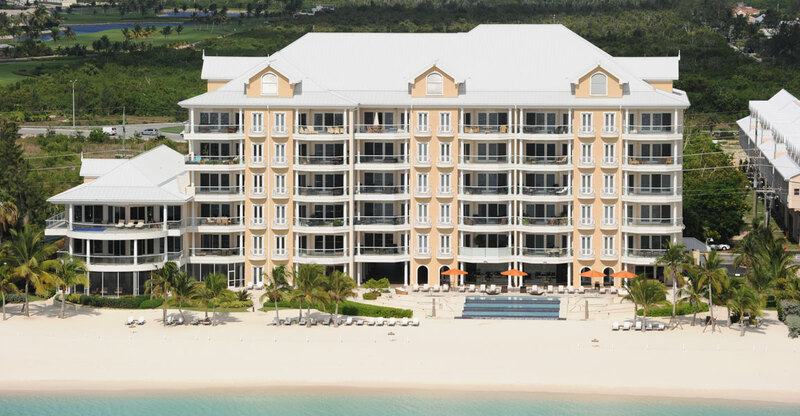 Water's Edge offers outstanding quality, attention to detail, safety and security and unparalleled waterfront amenities.